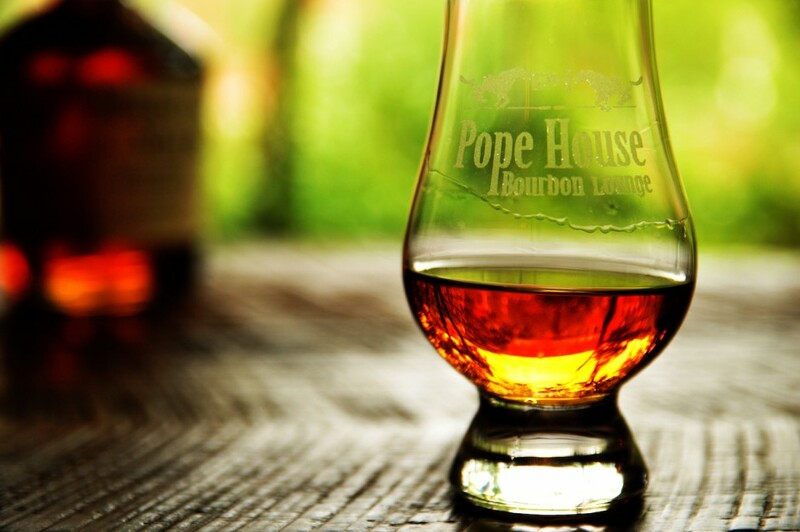 The Pope House's Bourbon 101 class combines great information about “America’s Native Spirit”, samplings of different bourbons, and light appetizers. The class is $85 per person and a minimum of 6 people are needed to have a private class. 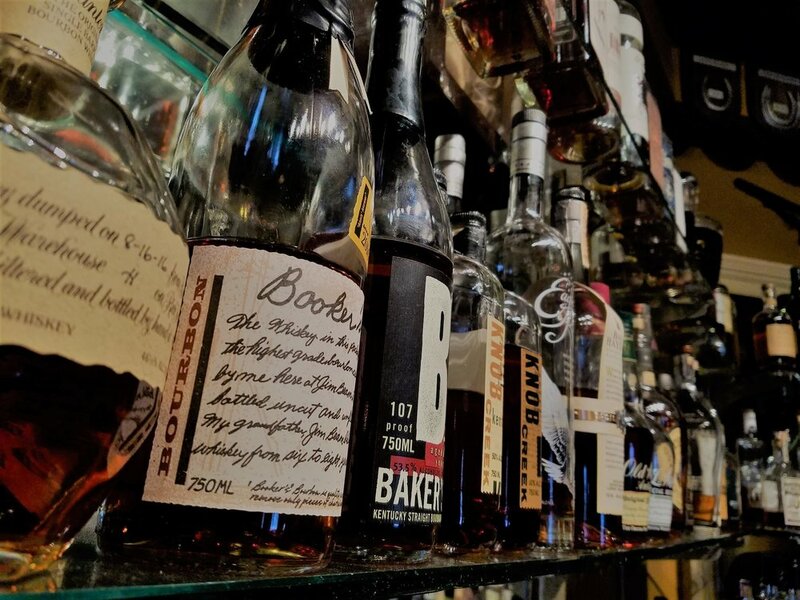 We also offer customized tastings and cocktail classes. The Aristocrat at the Pope House is available for your private event. Contact us at least 10 days in advance of your event for availability, pricing, and catering options.